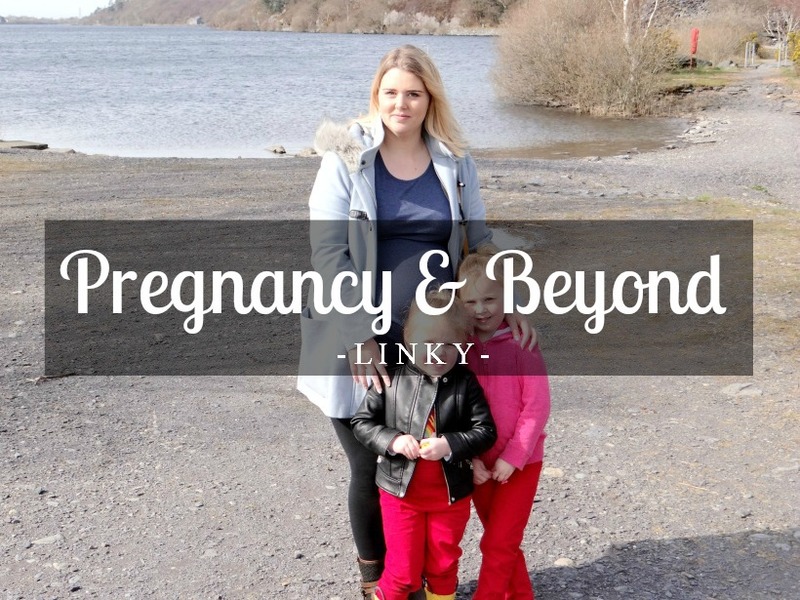 Welcome back to week #4 of Pregnancy & Beyond. I am actually enjoying doing this linky each week. I have put a lot of thought into it and decided to add more information into the actual linky post each week. Seeing as it is a Pregnancy and Beyond linky I want to add some information/facts about pregnancy and parenting. Different ones each week. I really hope to spread the word out more about this linky, so we can get more link ups. It would be lovely to see more pregnancy and beyond related posts this week. Early pregnancy symptoms can be different for everybody. Some people will get nothing and some people will get nearly all the symptoms. For me, I had no symptoms with my first only a few cramps here and there. My second I suffered with bad nausea and my 3rd I had sore breasts and feeling a little nausea (the nausea then lasted up until 20 odd weeks). But the only symptom that was the same was a missed period. If you do think you may be pregnant, wait until the first day of your missed period to take a test for a more accurate result and then if positive, take a visit to the doctors. However, if your test is negative and you are still late on your period, this doesn't mean you are not pregnant. Your hormones still may be low. It took me 16 days to get a positive test. But it is also important to know that sometimes a period can just be late and period and pregnancy symptoms are very alike.